At TranslationPal, we use a two-tier system to ensure the highest quality translations. First, the document is translated into English by one of our expert translators, who have years of experience with the source language as well as superb English skills. Once the document has been translated into English, a member of our team of professional proofreaders at ProofreadingPal will take over. The proofreader will review the entire document for grammar, punctuation, capitalization, verb tense, spelling, sentence structure and clarity. Our translators typically earn between $300 to $2,000 per month. 1. Are currently employed by or enrolled as a graduate or postgraduate student in an accredited United States university and have a minimum GPA of 3.5. 2. Have a graduate degree with a minimum of five years of professional translation experience. Experience with several popular writing styles, such as APA, MLA, CMS, AP, and CSE. If your qualifications meet the above requirements, please take some time to answer our short independent contractor questionnaire below. You should hear from a TranslationPal representative within 5–10 business days regarding the next step of our hiring process, which includes our comprehensive, timed examination. Please wait while your document uploads. *What resources do you use when translating, either in hard copy or online? For example, in English, you might use Merriam-Webster's Collegiate Dictionary. *Are you familiar with the following software programs? Check all that apply. 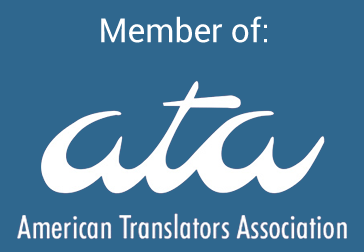 *Do you use a computer-aided translation (CAT) tool? *If so, which tools do you have available for use, and how much experience (in years) do you have with each? *Please specify your areas of specialization. *Are you a native English-speaking individual? *If 'no,' tell us about your English language background. *Are your per-word rates negotiable? *About how many words do you estimate you can translate per day? *What hours of the day in U.S. Central Standard Time do you plan to work on a daily basis? 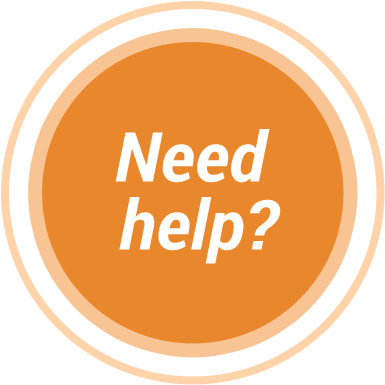 We need to know what your estimated schedule will look like so that we can determine if your availability meets the needs of our clients. *Please provide links to any social media profiles (e.g. Proz, LinkedIn), sample translations, or your personal website.